Dr Shakeel completed his medical training from University of Oklahoma, Tulsa. During his training he worked at renowned hospitals in Tulsa including St Francis hospital , St Johns Hospital and Hillcrest Hospital. He has extensive experience in major and minor illnesses and work injuries as well as complex lacerations and wound care management. Dr Shakeel also has widespread experience with illnesses in the pediatric population. He is a member of The Urgent Care Association of America. He is certified and trained in Advanced Cardiac Life Support, Pediatric Advanced Life Support and Advanced Life Support in Obstetrics. Dr Shakeel has a deep connection with the Muskogee Community. He has worked as the Medical Director of the Department of Emergency Medicine at Muskogee Community Hospital. 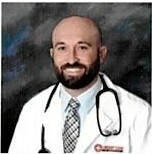 He also served as the medical director of the Department of Emergency Medicine at Eastern Oklahoma Medical Center. Dr. Shakeel has individual connections with several specialists in the Muskogee Community and referrals would be prompt and personal. Our clinical staff includes experienced ER physicians, nurses, paramedics, phlebotomists and friendly front desk staff. Ty received his B.Sc (Zoology/Biomedical Sciences) from the Universi­ty of Oklahoma. He earned his Masters Degree (Physician Assistant) from the OU School of Community Medicine, a program dedicated to providing care to the underserved population. During his career, Ty has gained extensive experience in multiple fields (Emergency Rooms, Family Practice and Urgent Cares) and this has prepared him to effectively treat a wide range of illnesses and injuries in both adult and pediatric patients. Ty is certified in Advanced Cardiac Life Support and Pediatric Advanced Life Support. As a resident of McIntosh County, Ty has a deep, invested interest in the community. 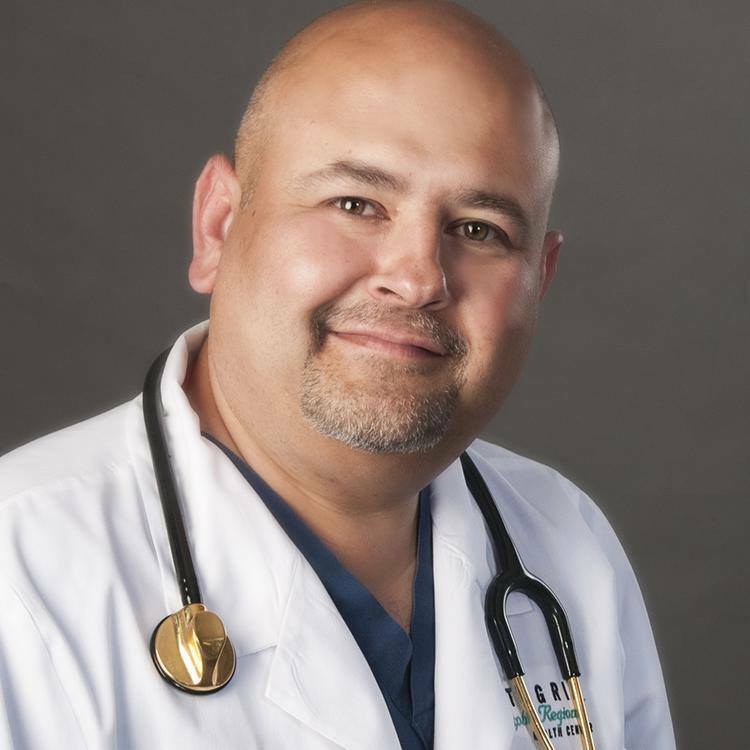 He has dedicated his life to providing care to the rural populations of Oklahoma and is prepared and excited to bring quality care to Checotah, Oklahoma. Ty prides himself in creating a family-friendly environment. He loves spending time with his family and teaching his boys to play ball, hunt and fish.